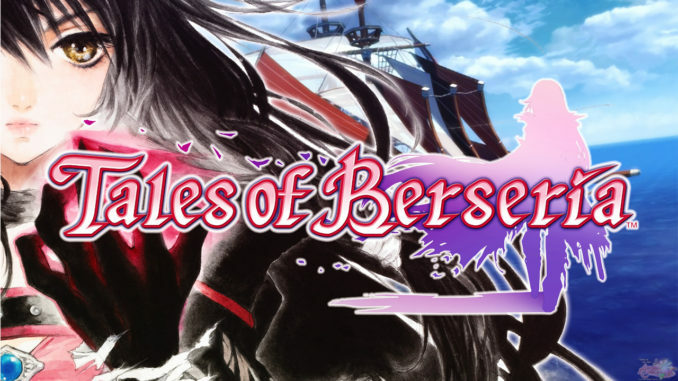 HomeNewsTales of Berseria Now Released in Japan! Tales of Berseria Now Released in Japan! Happy Tales of Berseria Day, Japan! 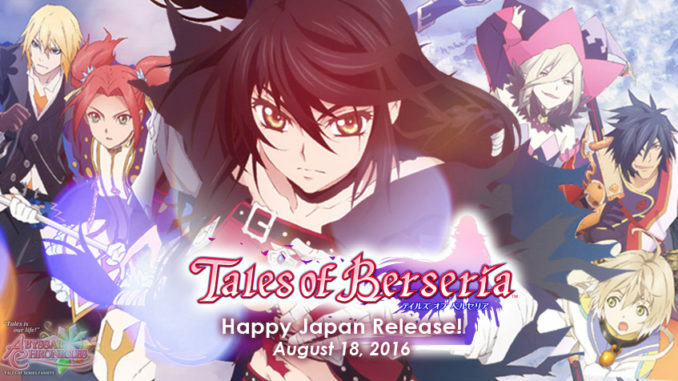 Today, August 18, 2016, marks the release of Tales of Berseria for the PlayStation 3 and PlayStation 4 in Japan! Did you pre-order the Japanese version, too? Or will your perhaps wait for the English version out next year? 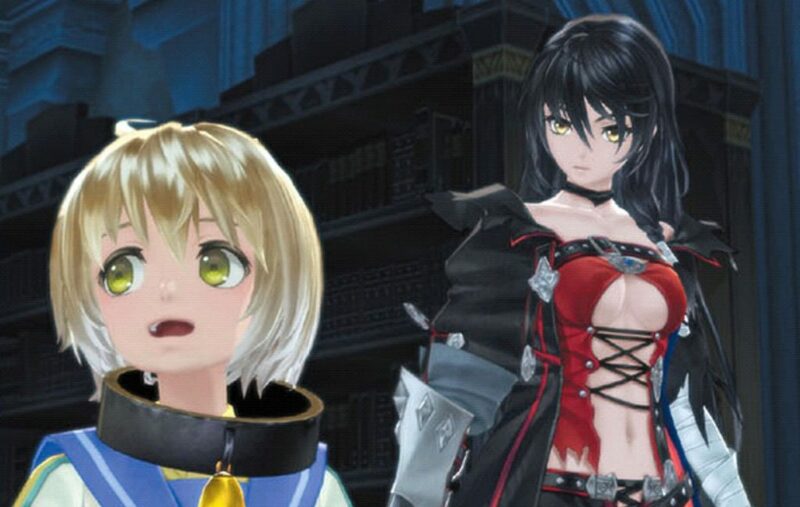 For those still waiting, whether that be in a few days/weeks wait or the wait till next year, you can check out a few things before you jump into the game over at our Tales of Berseria page. 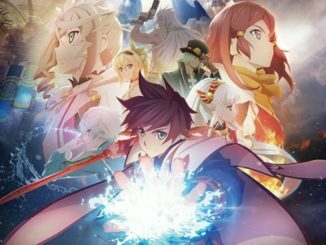 If you haven't seen it yet, the game opening was already revealed a few days ago in the latest episode of Tales of Zestiria the X. We've provided some embeds and alternate viewing mediums for it over here, especially for those region-blocked by YouTube. 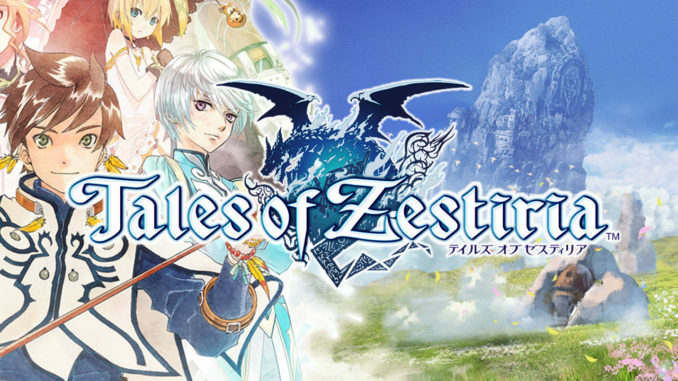 And to those debating on whether to get the Japanese version or not, you can check out our Japanese pre-orders master post here. 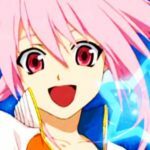 As usual, since the game is out in Japan, we advise everyone to please be mindful of posting spoilers, especially in social media, and in the comments in this post as well as other posts. We don't want to ruin the experience for anybody. BUT if you're the type of person who's okay with spoilers and like to actively discuss it with other people (like me), then we've got you covered. 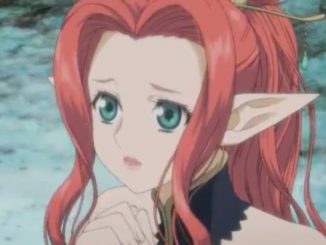 We've created a Tales of Berseria Japanese Spoilers post for those who want to discuss the game based on what they've played/seen on streams/gameplay videos so far which may contain spoiler content. You can do the actual discussion of it via the Disqus comments section of the said post, so knock yourself out. Please be mindful though that the discussion should only be kept in that thread and that thread alone - don't take it out to other posts, lest you want a ban. In addition, the latest issue of Weekly Famitsu has Tales of Berseria on the cover. 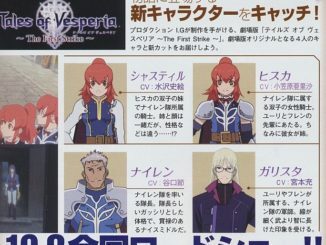 It also comes with a 14-page spread on the game. We won't be uploading the scans since they're all info we covered before. The issue also comes with a code for 2 free themes! You can order the magazine at CDJapan and Amazon Japan. Wait, that's it, AC? No contest? Of course there will be! But we're waiting for the localized release, like usual, and we can promise you, our next AC contest will be our biggest one yet, both in scope and in loot! :D.